1. 1-800-Flowers to order non-traditional arrangements and gift baskets at every price point. 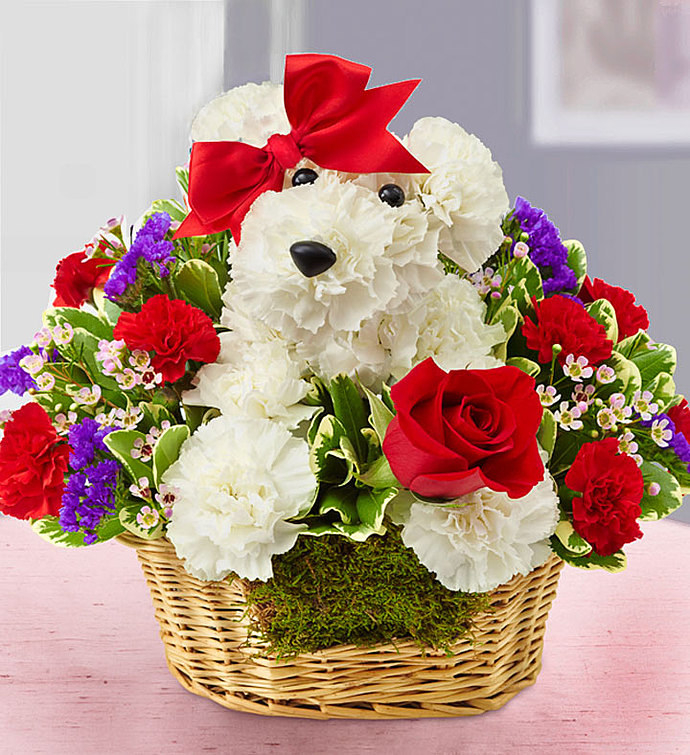 Get this paw-fect arrangement for $54.99 and the roses for $49.99+. 2. ProFlowers for flowers that fit any event, occassion, or for no reason at all. 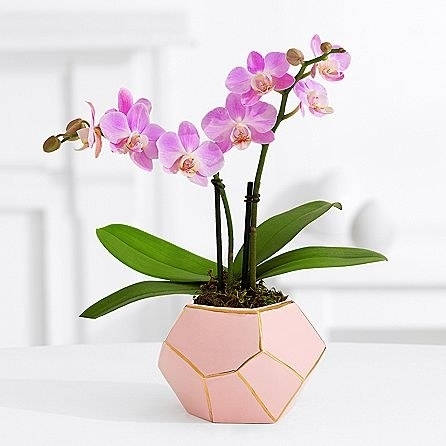 Get this gorgeous pink orchid starting at $34.99 and this delightful bouquet of roses WITH some yummy AF cheesecake bites for $64.99+. 3. 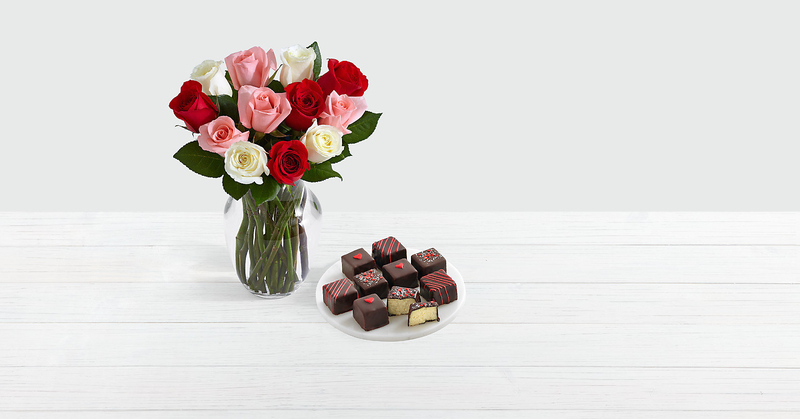 Teleflora lets you order up until 3 p.m. and still get your bouquet delivered same day. Get the orange bouquet starting at $34.99+ and the white and purple bouquet starting at $49.99+. 4. The Bouqs Co. to get gorgeous arrangements, cut fresh from the farm, in as little as two hours. Get this bouquet starting at $36. 5. FTD for a wide array of unique arrangements from local florists. 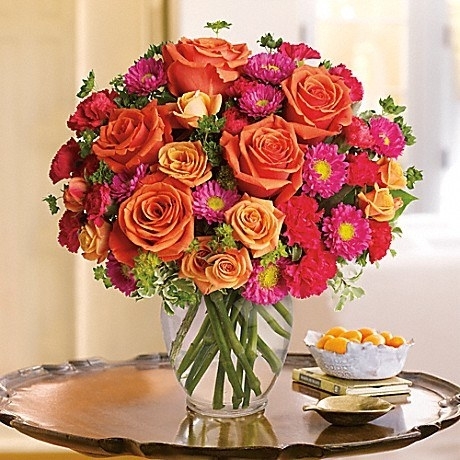 Get this colorful bouquet starting at $49.50+. 6. Florists.com for colorful and classic arrangements that'll be a constant reminder of your thoughtfulness. Get this bouquet starting at $29.99+. 7. Amazon gives you free delivery on a variety of bouquets right to your door through your Prime account. Get this bouquet of two-dozen roses starting at $40.85. 8. 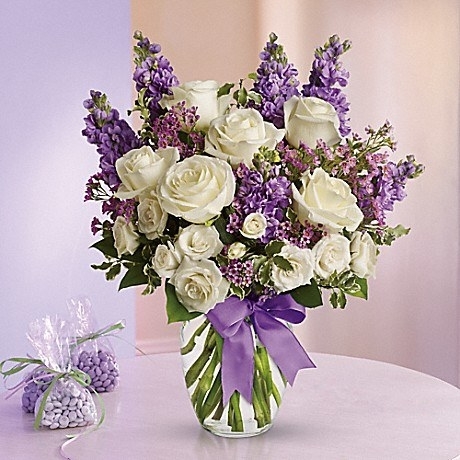 Send Flowers to get same-day delivery on a variety of floral options. Get a florist designed bouquets starting at $29.99. 9. Global Rose to send more than 100 roses for the price of a few dozen. 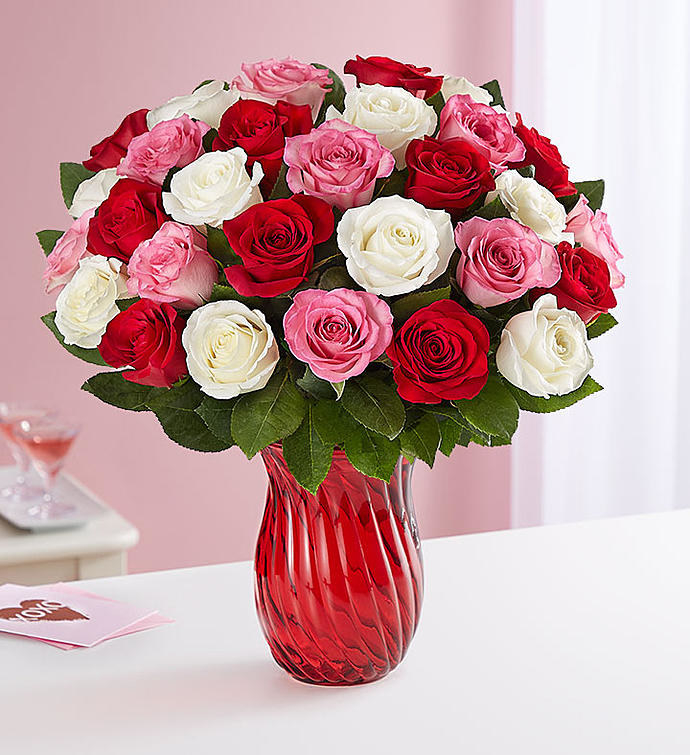 Get 100 red roses delivered starting at $149. 10. Kremp Florist has everything from rose petals to arrangements at reasonable prices. Get this arrangement starting at $49.95. 11. The Home Depot for free shipping on a wide variety of arrangements, flowers, plants, and bouquets. Get this set of 50 long stem roses for $61.19. 12. Venus ET Fleur for a gorgeously elegant selection of boxed roses that stay fresh for up to a year. Get a small box of roses that you can have customized $299. 13. KaBloom for seasonal bouquets designed with *you* in mind. Get this bouquet starting at $29.99. 14. Fifty Flowers to get everything from single-arrangements to centerpieces delivered right to your door. Get this arrangement for $72.99. 15. Sprout Home to get a customized arrangement made based on your budget. Arrangements are customized based on budget, season, and preferences. Begin your order here!